After weeks of voting for the #GreatestCdnAnimal, and featuring each of our fantastic “Eh Team” candidates, it’s finally time to talk about that dam beaver! Is the OG lumberjack still the best representative of Canada’s wildlife? Canada’s largest rodent is a nocturnal, semi-aquatic, tree-felling machine found in forested regions all across the country. 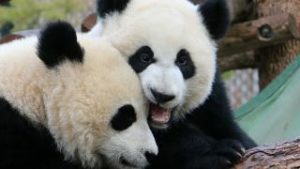 One of the most industrious candidates, they are one of the only mammals, besides humans, that can “engineer” their own environment. Beavers are full-time construction workers! Using their powerful jaws and molars, they build their dome-like lodges from wood and mud in a matter of weeks. The lodges include separate dens—one for feeding, while an emergency exit is installed in case a predator drops by unexpectedly. You hear that, Canada- this candidate knows how to plan ahead. Beavers are famous for their dams—some of which have been measured at 5.5 meters high. 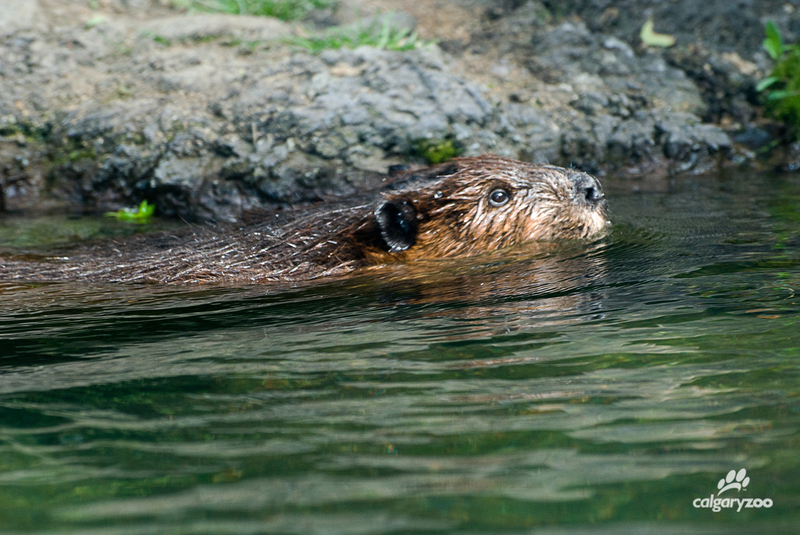 Dams cause rivers and ponds to swell, which provides Beavers with deeper dive facilities and year-round underwater access to their lodges. This means that beavers play a key role in the ecosystem, as their dams help improve water quality, stabilize water flow and maintain healthy wetlands. 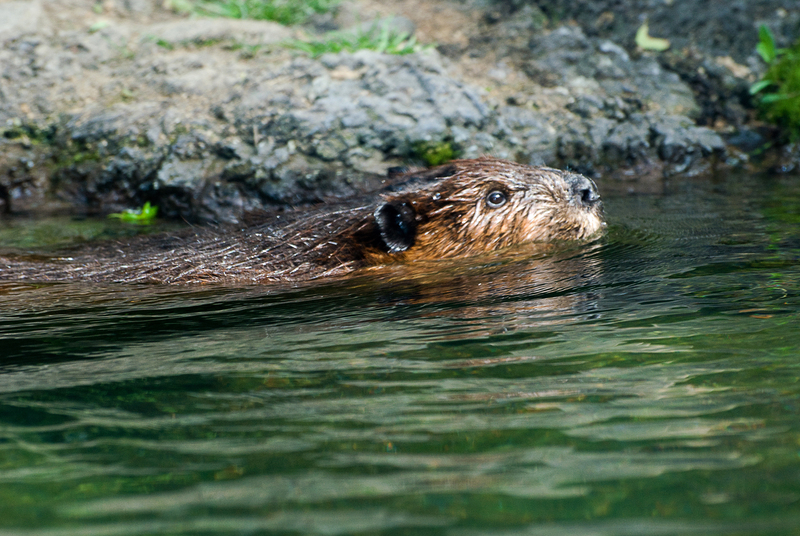 Wet wonder- the beaver is a semi-aquatic rodent! We know that this rodent is hard working and industrious, but we can’t forget that they’re a Canadian icon. Hunted for their warm and luxurious furs, the beaver fur trade not played a formative role in the creation of Canada, but the famous Hudson’s Bay trading company- as they traded in, you guessed it…beaver. Meet the incumbent- the dam beaver! These days we’re all about conserving this classic animal. 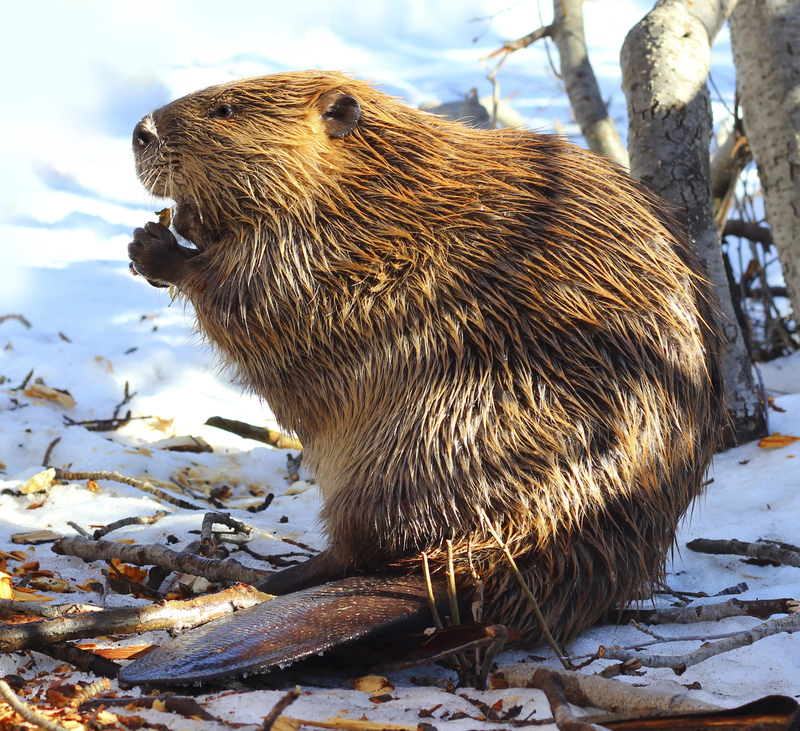 Would you vote for the incumbent beaver to keep its crown and be named Canada’s Greatest Animal? 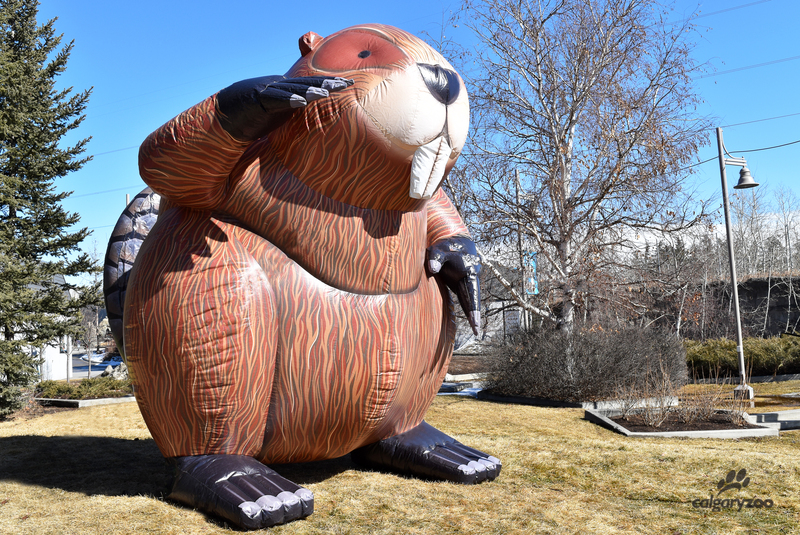 A vote for the dam beaver is a celebration of Canadian industry, history and hard work! No matter which candidate you label the #GreatestCdnAnimal, it’s important to remember that everyone has a responsibility to help protect all of Canada’s wildlife. Get involved in this wild campaign– remember that every vote is a vote for Canadian species.